Rumours were spreading that Atlee approaced Sathya Raj and Prakash Raj to play as the Villain in Vijay’s 59th Film. 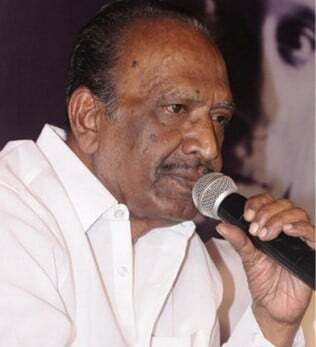 But Now Sources has revealed that the Confirmed Villain in his 59th film is Director Mahendran. Reports also reveal that the Entire Team approached Bharathiraja to play the bad guy role but he turned down the offer and so the offer went to Director Mahendran. Kalaipuli S Thanu is the Producer and G.V. Prakash is the Music Composer. 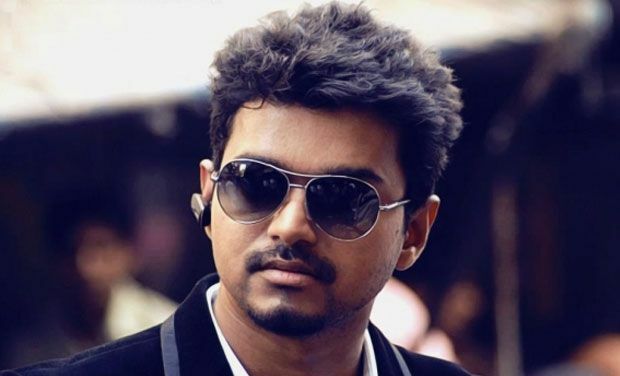 Vijay’s 59th also has Samantha, Amy Jackson, Kaali, Prabhu, Raadhika and Many More in the Cast. George C Williams takes care of the Camera while Muthuraj is incharge of the Art Direction.